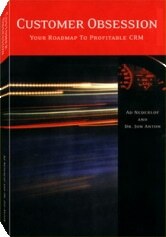 Finally, here is a book that covers the complete “journey” of CRM implementation. 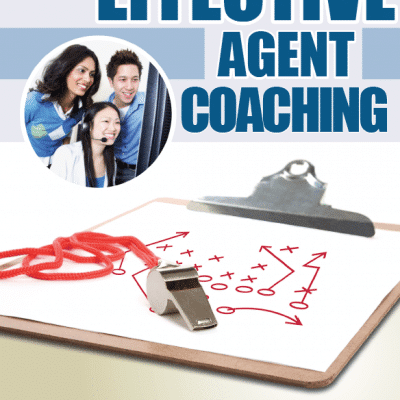 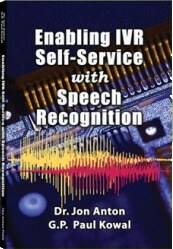 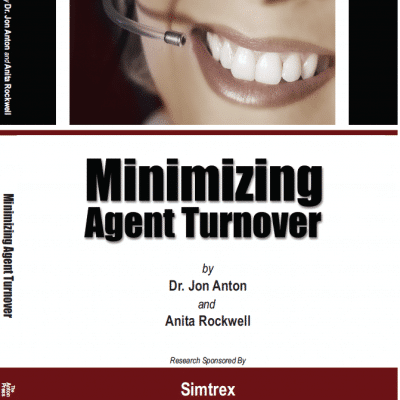 Ad Nederlof and Dr. Jon Anton have done the near impossible: to position CRM in such a way that it makes practical sense to C-level executives. 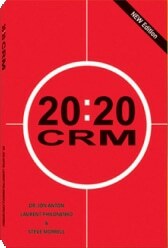 Beginning with the title of the book, “Customer Obsession,” on through the last chapter, this book positions CRM for what it really is, namely, a complete change in corporate strategy, from the top down, that brings the customer into focus.